Modern and affordable sports and facilities hire to serve our local community. 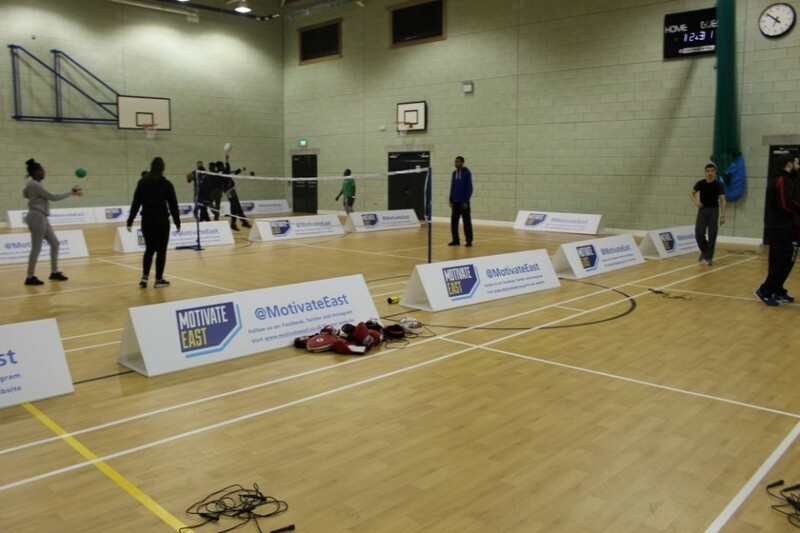 Our Health and Wellbeing Centre offers a large multipurpose sports hall for hire, suitable for badminton, volleyball, basketball and five-a-side football and large scale events. 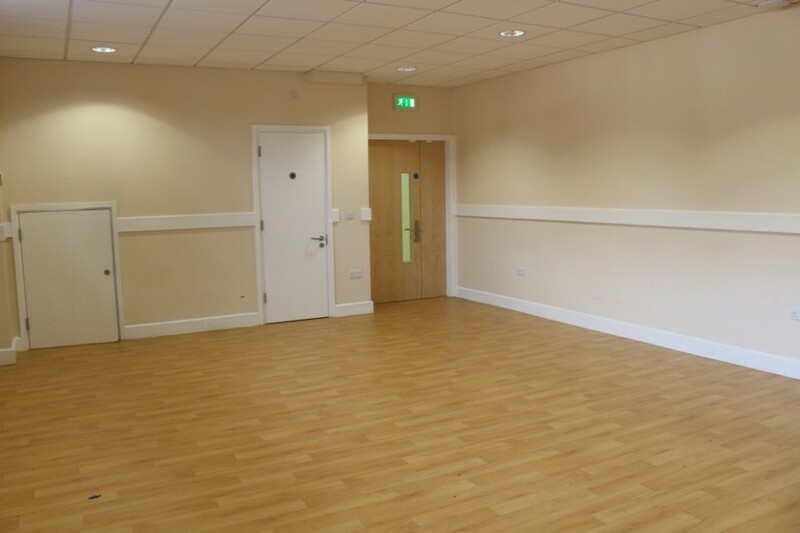 We also have gym and studios for hire which can be used for sports activities, training, meetings, events and children’s birthday parties (subject to availability). We have regular groups ranging from schools and colleges hiring our facilities for P.E lessons throughout the week, to community sports clubs like Traditional/Asian Volleyball, Martial Arts and Ladybird School of Gymnastics. We also have several church groups hiring our facilities on Sundays. 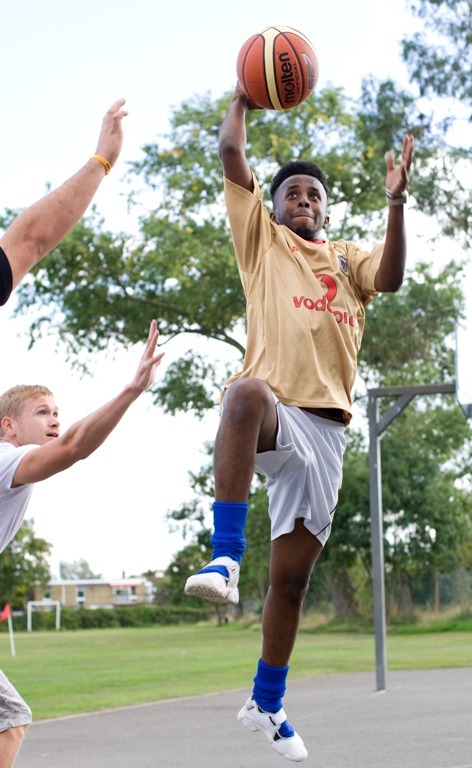 We also hire for one-off events such as tournaments, training courses, charity boot camps and open days, such as ‘Get Active for Mental Wellbeing’ Open Day. We offer a discounted rate for day hire (bookings over 6 hrs) and block bookings over a 10 week period.